QRS, one of the famous home appliance seller in Kerala, announced their Onam offers. The bumper prize will be a Beat Diesel Car, followed by Gold coins, LCD TV, Dinner sets and lot more. 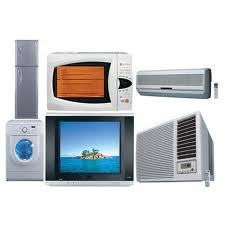 QRS offers the least price for the products from LG, Panasonic, Samsung, Sony, Philips, Whirlpool etc.. The company also offers online purchase through www.qrs.in. One could get home delivery anywhere in Kerala for the online purchase.